Multiple satellites are tracking Hurricane Harvey as it nears the Texas coast. The hurricane is expected to make landfall late Friday night or early Saturday morning as a category 3 hurricane. 35 inches of rain and devastating flooding are predicted for this area of the Texas coast around Corpus Christi. 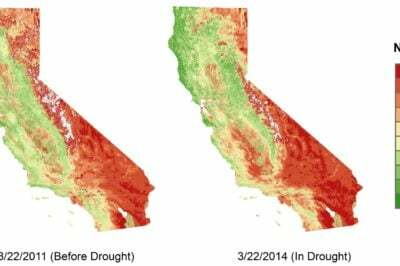 Several satellites have been tracking and measuring the intensity of this extreme weather pattern. These satellites are tracking the storm’s rainfall, cloud heights, and cloud top temperatures as Harvey approaches the coast of Texas. NASA/NOAA’s GOES-East weather satellite has been tracking the path of the storm. 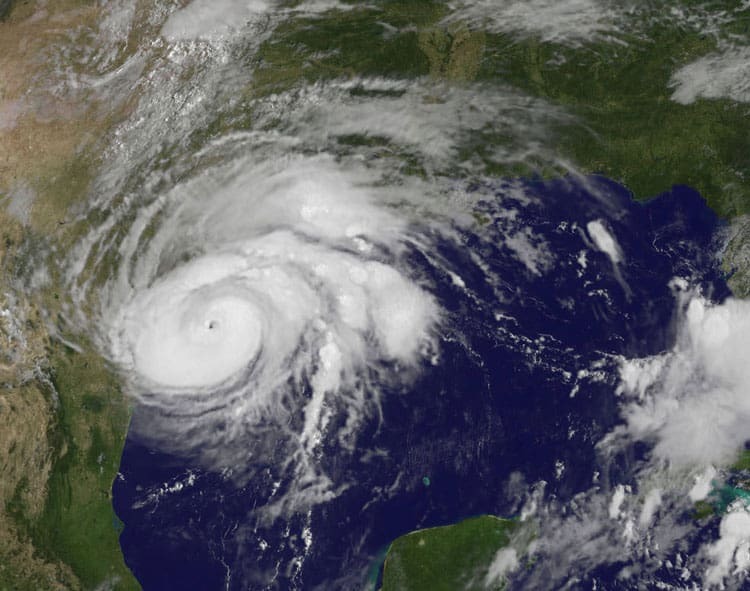 At 10:07 a.m. EDT (1407 UTC) on August 25, 2017, the satellite captured this view of Hurricane Harvey as it nears the southeastern coast of Texas. On August 24, 2017 at 6:30 p.m. EDT (2230 UTC), the Core Observatory satellite from the Global Precipitation Mission (GPM) passed over the storm to capture rainfall per hour measurements. Intense rainfall bands near the center of the hurricane were measured using the satellite’s Microwave Imager (GMI) instrument. 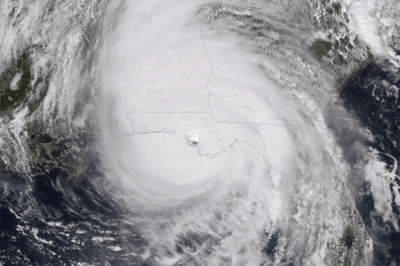 Using that data the Goddard Profiling Algorithm (GPROF) determined that storms within the hurricane were dropping rain at a rate of over 2.1 inches (54 mm) per hour. 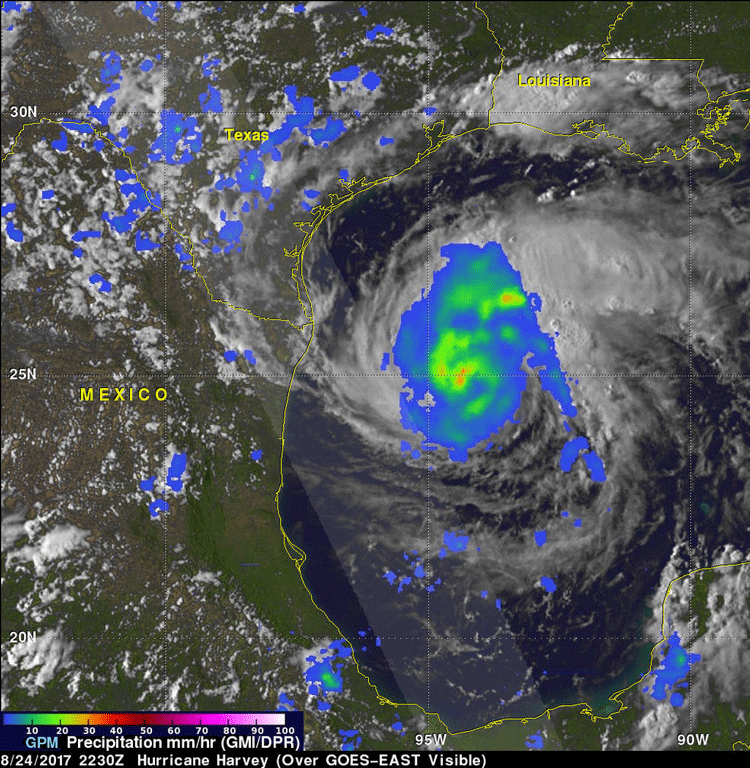 The European Space Agency’s Copernicus Sentinel-3A satellite captured temperature measurements of Hurricane Harvey on August 25, 2017 at 04:06 GMT. 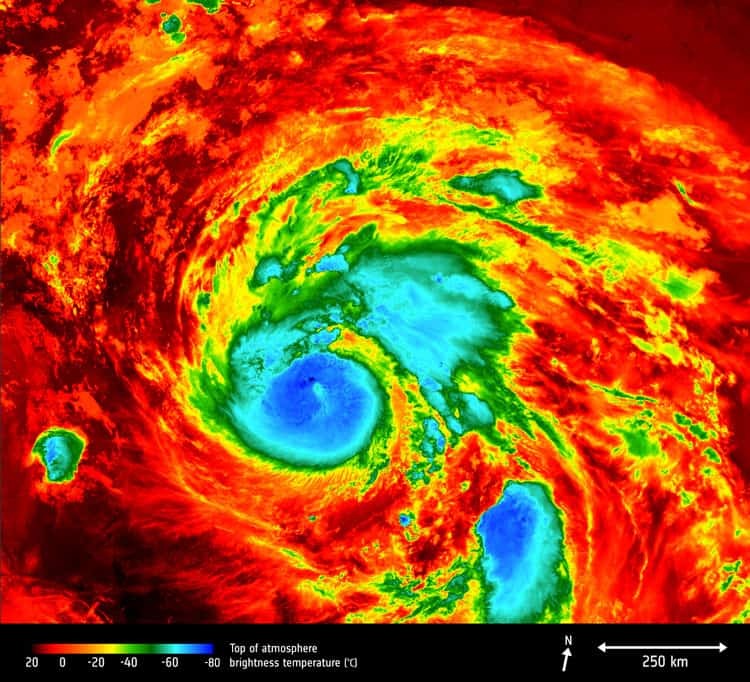 This image shows the temperature measurements at the top of the storm which ranges from about –80°C near the eye of the storm to about 20°C at the edges. Temperature measurements from modified Copernicus Sentinel data (2017), processed by ESA. 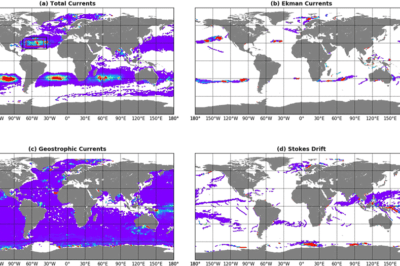 How Can Looking at Hurricane Tracks Help to Understand Them?